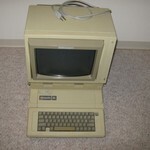 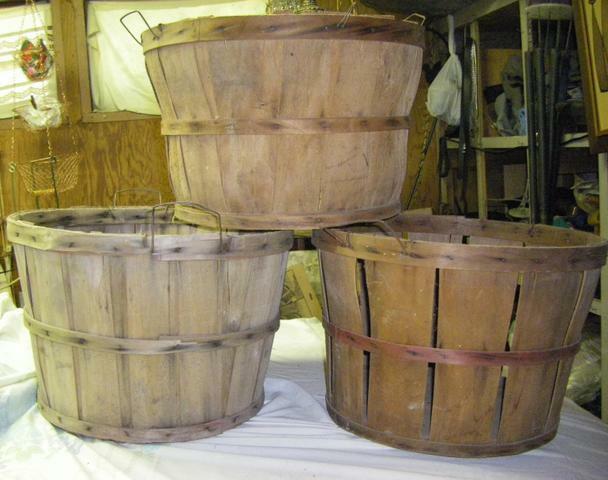 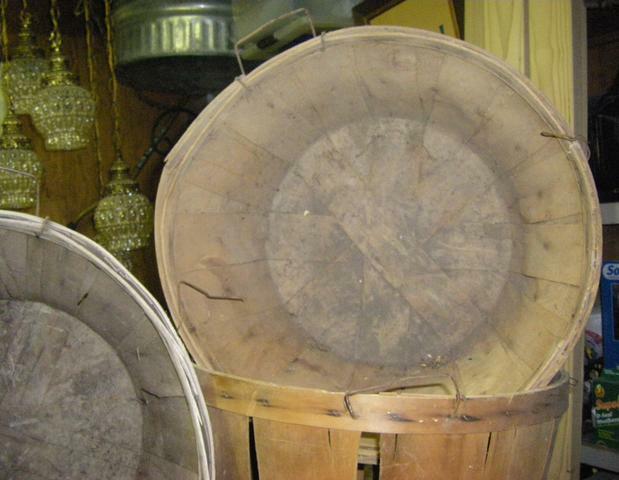 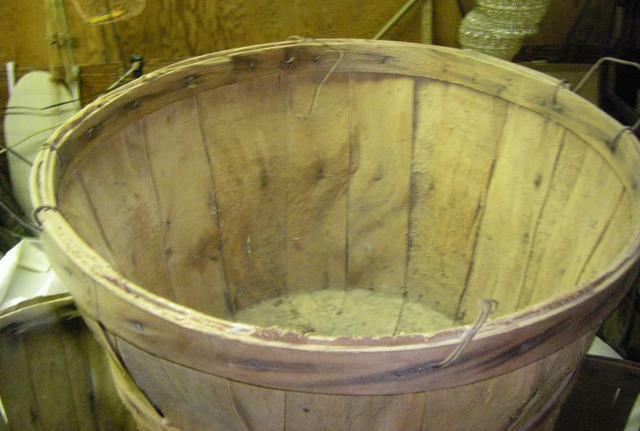 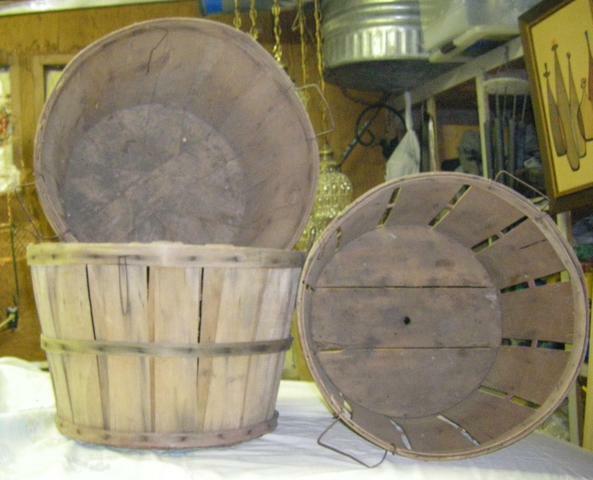 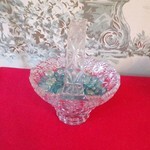 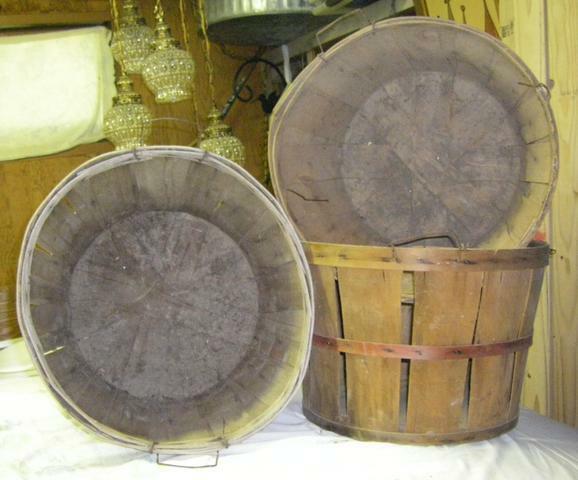 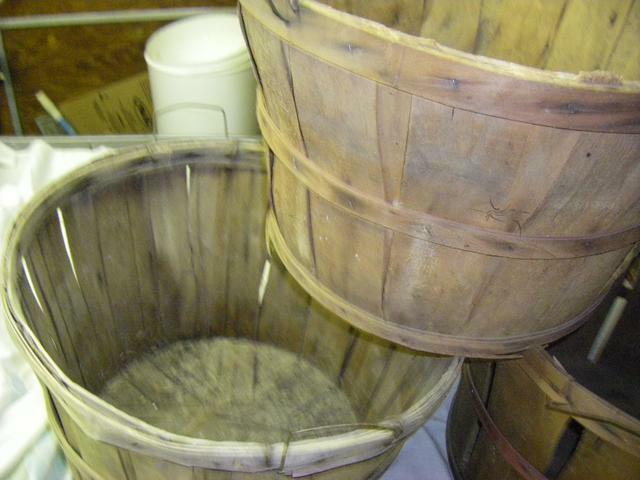 I have 3 great vintage apple baskets up for sell. 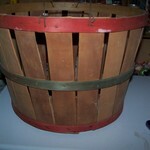 and you can paint them any color if needed. 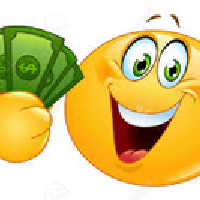 to see all that I am selling. 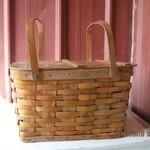 Vintage Wooden Picknick Basket Price reduced.